Microsoft is so confident in its Surface Pro 3 that it’s billing the device as a viable replacement for your MacBook Air. A new promotion from the company is making that replacement quite literal by offering customers up to $650 in trade-in value for their MacBook Air units if they purchase the new Surface Pro. The deal runs until July 31 and can’t be combined with other offers. Since the base Surface Pro 3 starts at $799, you’ll still have to shell out at least $150 to make the switch. 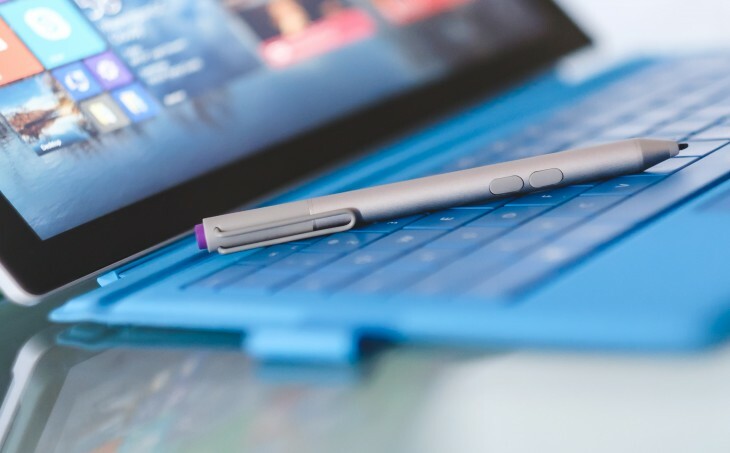 The Surface Pro 3 has garnered a mixed response with respect to efforts to act as a laptop replacement. TNW’s own Natt Garun wasn’t convinced enough to ditch her MacBook Air in her initial hands-on with the tablet, but colleague Napier Lopez found it to be a suitable upgrade from his existing convertible Windows tablet. Meanwhile, a number of other writers have taken Microsoft at its word and pitted the Surface Pro 3 against their laptops. Apple, for its part, has worked to keep its MacBook Air price competitive with pro-level tablets. Back in April, Apple dropped the price of the line by $100. The base MacBook Air now starts at $899.